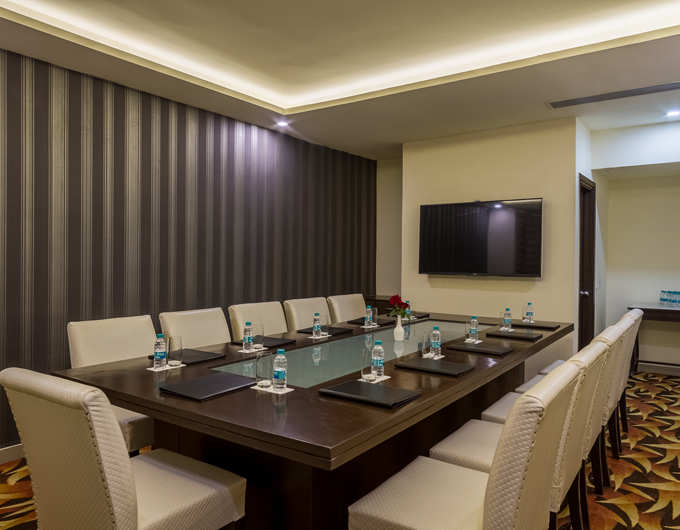 The Board Room at Days Hotel Jalandhar is perfect for Conferences and intimate discussions. Fully equipped with LCD TV, internet connectivity, fixed glass whiteboards and all adapters to connect your next lap top presentation seamlessly. Conference telephone systems are also included in your boardroom facilities for your booking. Need catering? Just ask us. It will be our pleasure to arrange quotations to accommodate your request. 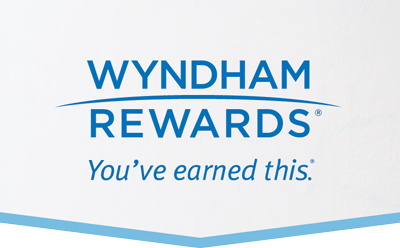 As you and your guests arrive, you will be greeted in five star style by our executive administration team. Get in touch with us as you look forward to the perfect environment to ink that all-important deal, in our boardroom today!